101 Association – Club for owners and admirers of the Indian 101 Scout, a model that was only built between 1928 and 1931. 1130cc.com – Forum devoted to the Harley-Davidson V-Rod. BMW Motorcycle Owners of America – A national club for BMW owners, formed in 1972. 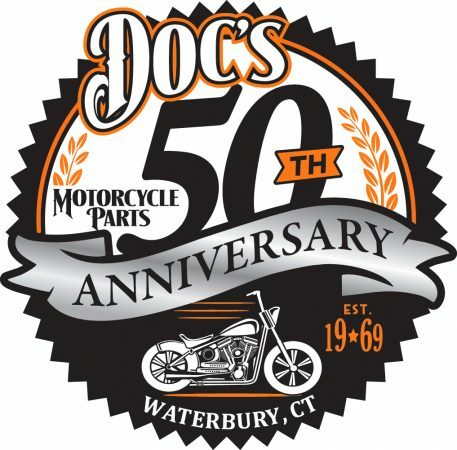 British Iron Association of Connecticut – Club for British motorcycle enthusiasts. Organizer of annual Brit Jam rally. British Iron Association of Massachusetts – Club for British motorcycle enthusiasts. Organizer of annul show in Oxford, MA. BSA Owners Club of New England – Club for BSA owners and organizer of annual show in Lancaster, MA. Concours Owners Group or “COG” – Club developed to owners of Kawasaki Concours models. Plans its 25th anniversary “Silverdamnit” National Rally from June 16-20, 2014 in Johnson City, TN. Desmo Owners Club or “D.O.C.” – Club for Ducati owners. Gixxer.com – Forum dedicated to Suzuki GSX-R motorcycles. Gold Wing Owners – Forum for owners of the Honda Gold Wing. Harley Owners Group or “H.O.G.” – Club for Harley-Davidson owners. National website has info on local chapters. 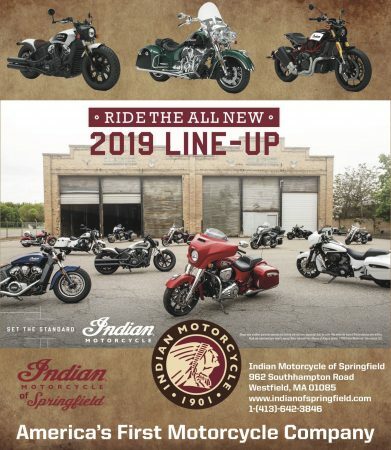 Indian Motorcycle Riders Group – A club and forum devoted to Indian owners. 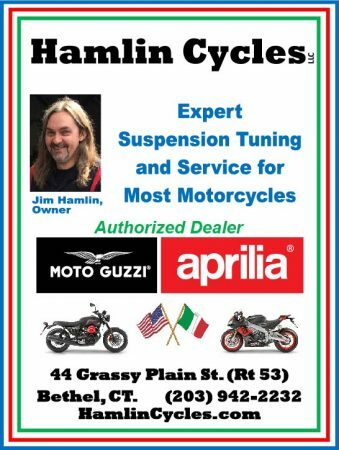 Italian Motorcycle Owners Club or IMOC – National organization for lovers of Italian motorcycles. Riders Association Triumph or “R.A.T.” – Club for Triumph owners. National website has info on local chapters. A Triumph Rat forum may be found here. 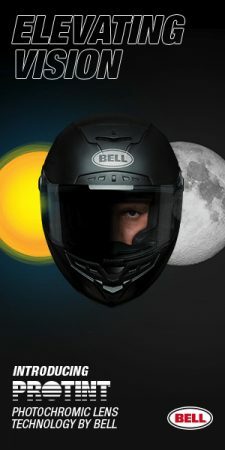 Stromtrooper.com – Forum dedicated to the Suzuki V-Strom.